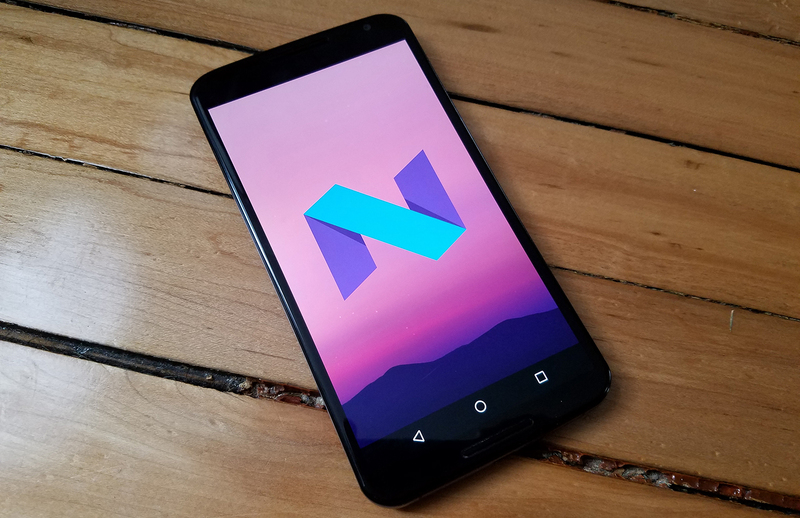 Google has detailed a new capability you can look forward to in Android N, but it's not entirely new. If you've used a Chromebook for any length of time, you've seen so-called seamless updates before. 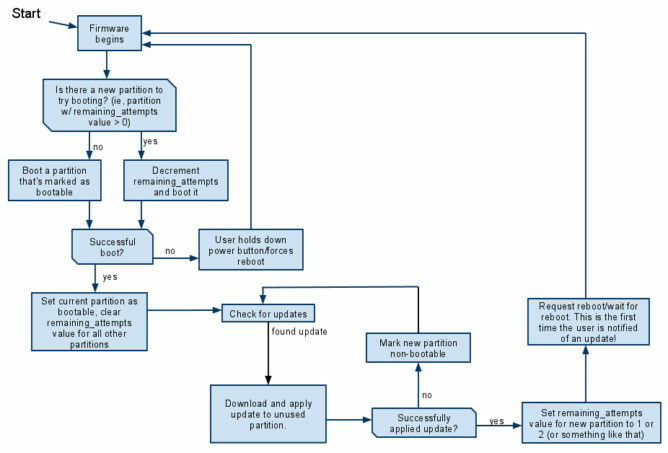 Now Android too will be able to install OTA updates in the background, and you'll be done the next time you reboot. Like a Chromebook, updates to Android N and later will be downloaded and installed in the background (the Android team actually borrowed some Chrome OS code for this). The next time you restart your phone or tablet, it will simply boot into the updated OS. There won't be any extra dialogs or waiting for the package to be processed and installed because that already happened. Android N does this by having two system partitions, one offline and the other online. When an update is found, it will be installed in the offline partition. The next time you boot, the device simply swaps offline to online, and you're running the updated version. The dual partition approach also gives you a fallback if an OTA borks your device. It isn't clear how much extra space the second partition will consume, though. Seamless updates will be supported on all devices that ship with Android N, not just those running stock. However, different phones will still have different update processes. This isn't solving the problem of lagging updates due to OEM and carrier certification. But hey, no more letting that update notification sit there for days because you just can't be bothered to deal with it.